Contact us for any of your fitness equipment issues. Why Choose First Place Fitness Equipment As Your Trusted Service Provider? Our staff is committed to exceed our clients’ expectations. With the do the job right the first time and honest review of equipment you are sure not to get stuck spending more than you would need to. If you ever have any questions for us, answers are only a phone call or an email away. We have a network of dedicated professionals comprised of specialists well versed on all aspects of the fitness equipment industry. It’s the kind of support you can expect as a valued customer whenever any questions come up. Our Technicians are fully insured by both workman’s comp. and liability insurance with over 3 million dollars of coverage. This is very important because even if the service provider claims that they are exempt by State law, this does not absolve you from liability. 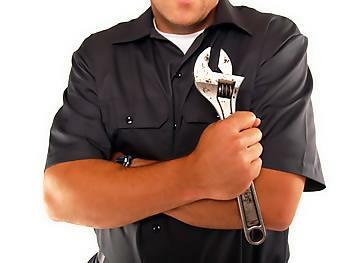 A service technician that is injured on your property could cost you hundreds of thousands if not millions of dollars. We are a fully committed to the fitness industry. You can come into our store and talk with one of our representatives – no appointments needed. Also in the event you should need to replace something you can come and try it in the store before you make any commitments. Please put all the information you can in here. Should you need help now please call us at 904-998-0738.